The real estate is located at Puhova street 18 in Ptuj, where the new business area is in development. 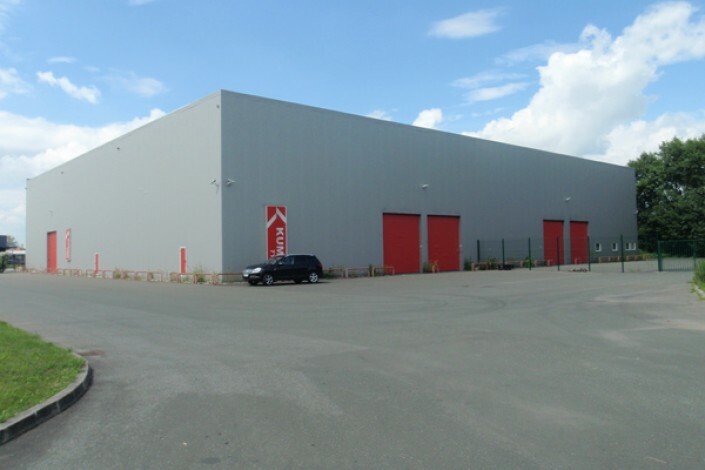 It represents a complex of lands with warehouse building with high-bay warehouse with 2.700 pallet spaces and service premises that include offices and other facilities. Parcel No. 486/63, Cadastre Ptuj, measured 58 m2. All lands together measure a total of 10.518 m2, the premises in business building measure a total of 2.674 m2.